I’ve noticed that a common theme in these reviews is that the reader wanted more. I get that the book ends quickly and a lot of questions are left hanging. Good news! The Unicorn Hunter isn’t the last you’ll see of Jessalyn or Erik and I promise questions will be answered in the next book. 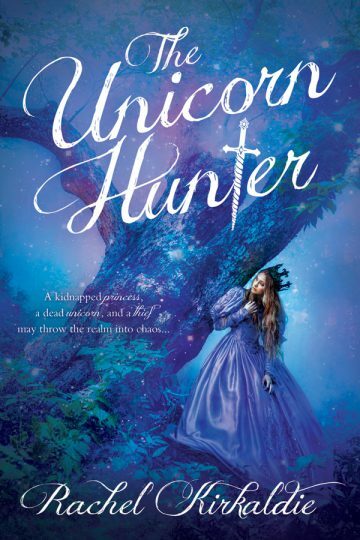 The Blog Tour for my first book, The Unicorn Hunter, launched today with a review and short interview that can be found here. A big thanks to Blooming With Books for starting off the tour. I also have to say that I intend to post a whole lot more on this here website, and my blog, The Brown-Eyed Girl, but figuring out what to post has been the hardest thing ever. This whole getting-a-book-published business has felt like a dream. 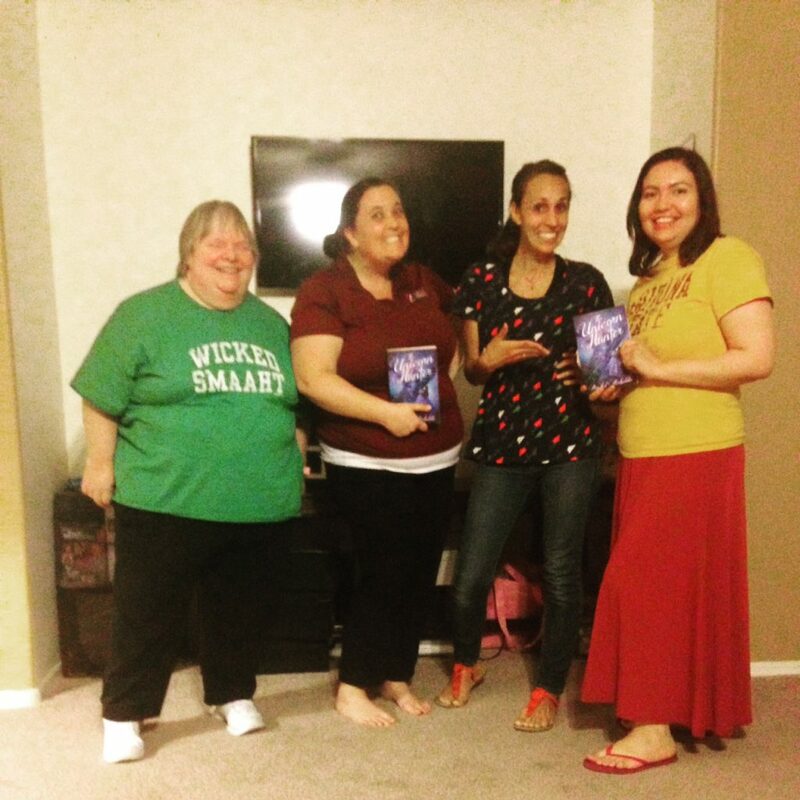 Even when I hold my book–MY book! !–in my hands, it doesn’t feel real. The critic in my head tells me I’m not a good enough writer to get published, therefore making me feel like a fraud every time someone buys my book. Do all published writers feel this way? Maybe I should take a poll. Anyway, I am super excited (ok, MOSTLY excited) that The Unicorn Hunter is out and I can’t wait to share my love of writing with all of you. I mean, that’s really what it comes down to. I love writing and whether or not everyone (or anyone) loves my books, having the chance to bring stories and people to life through my words is absolutely amazing and I will never quit. Tomorrow, check out Wishful Endings for Day 2 of The Unicorn Hunter Blog Tour!